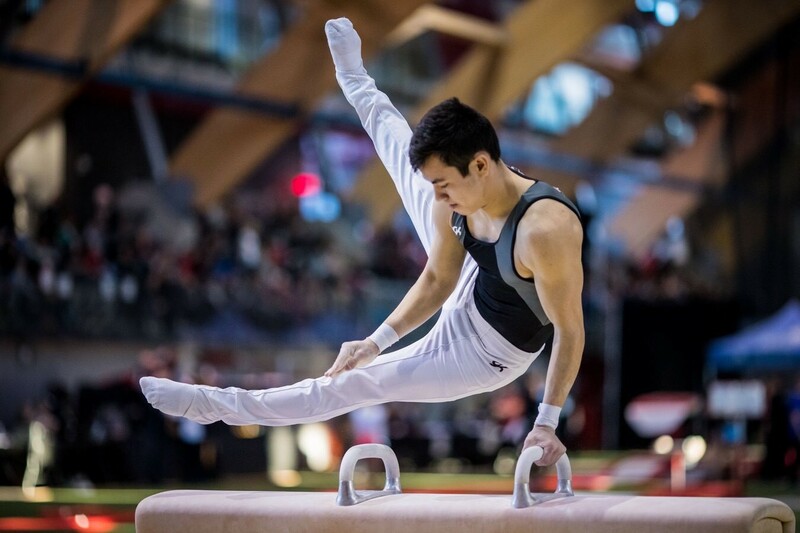 Congratulations to Davey Boschmann on being named to the 2018-2019 Men’s Artistic Gymnastics National Team!!! We’re so proud of all of your accomplishments! Gymnastics Canada is pleased to announce the athletes who have been named to the 2018-2019 men’s artistic gymnastics national team following a selection process that included results from the 2018 Elite Canada competition and the 2018 Canadian Championships.